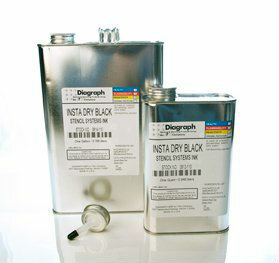 Black, White, Red, Yellow, Green, Blue - available in quart and gallon packing. Make your mark on all type of surface. oil-, water- & fade-resistant when dry.